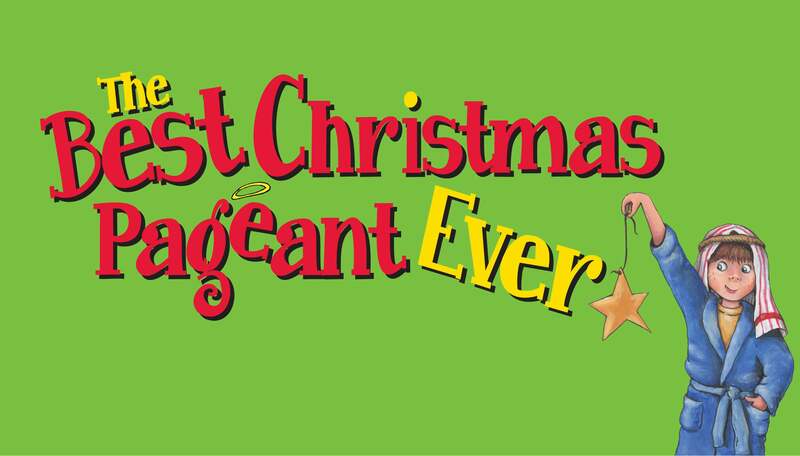 Due to the inclement weather, the South Carolina Children’s Theatre performance of The Best Christmas Pageant Ever scheduled for TODAY, Sunday, Dec. 9, at 1:30 p.m. has been cancelled. Ticket holders may exchange into another South Carolina Children's Theatre performance or may request a refund. Patrons can call the Peace Center Box Office at 864.467.3000, Monday-Saturday, 10 a.m. - 6 p.m. or email [email protected]. They’re baaaack! 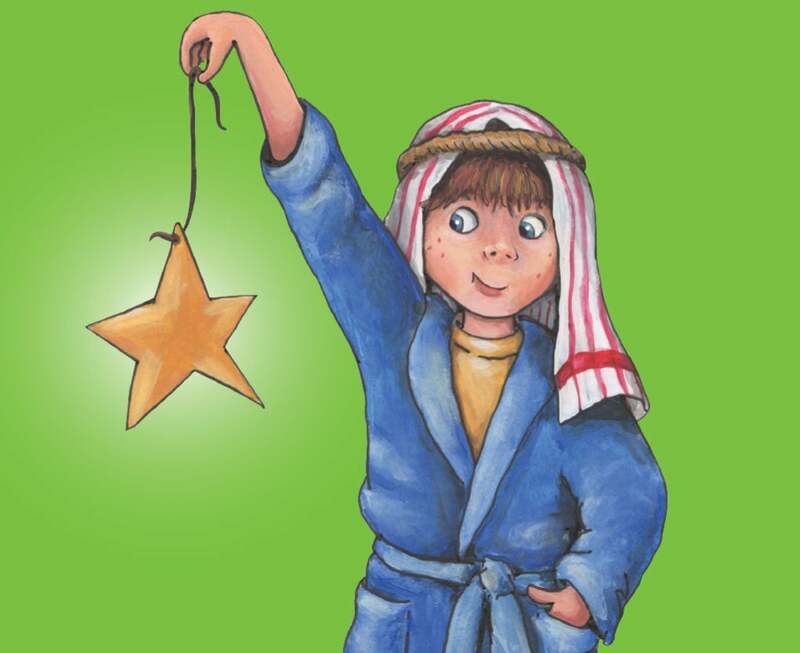 The Herdman kids are known as the rowdiest, most awful kids in the history of the world…so what do you think happens when they are cast in the annual Christmas pageant? The whole town is horrified, but the spirit of the season comes alive in the Herdmans, making this pageant the best one yet! Most enjoyed by ages 4 & up.